Browse the links below to find your dream home in the Mason County and Shelton area. Click on the area and type of property you are looking for below. Finding a home has never been easier. View the latest properties for sale in the Alderbrook area. Find a property that is right for you in the Alderbrook area. Browse the Allyn real estate for the latest properties for sale. Search the latest properties for sale in the Fawn Lake area here. View all properties for sale in the Harstene Pointe area. Click one of the links below to find the most up to date list of properties for sale. Browse the Lake Limerick area for properties currently for sale. Browse the Mason County area for the latest homes and condos for sale. 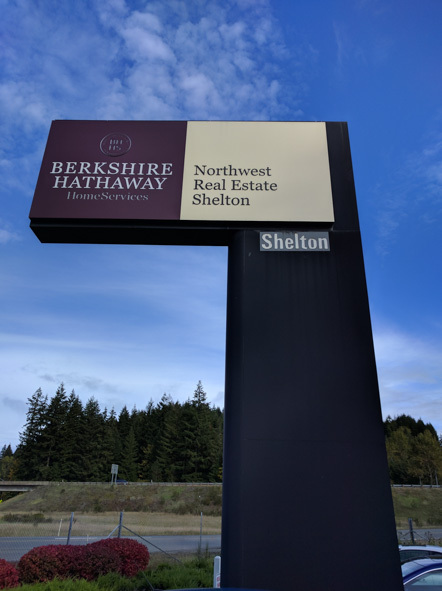 Find all properties currently for sale in the Shelton area here. View all properties for sale in the Timberlakes area here. Find the current list of properties for sale in the Union area here.